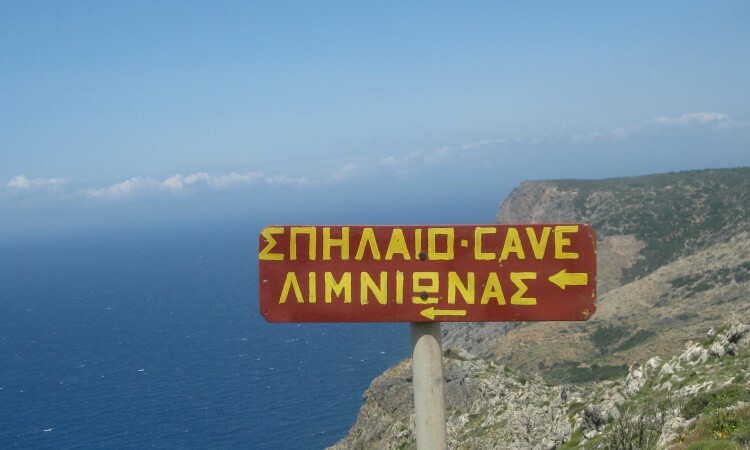 ‘Kythira on foot’ – 2018 edition! 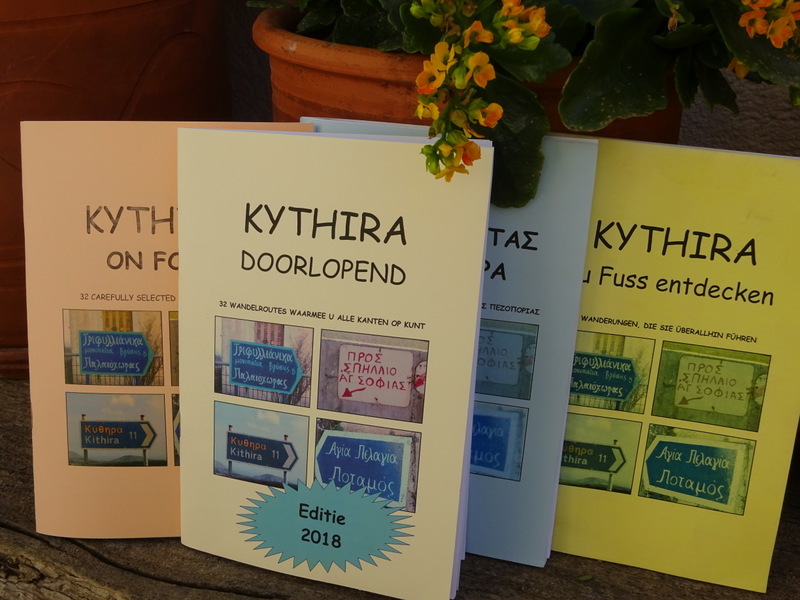 Tomorrow we will launch the 2018 edition of our walking book ‘Kythira on foot, 32 selected walking routes’. This fourteenth edition is the result of checking all the routes during the winter. 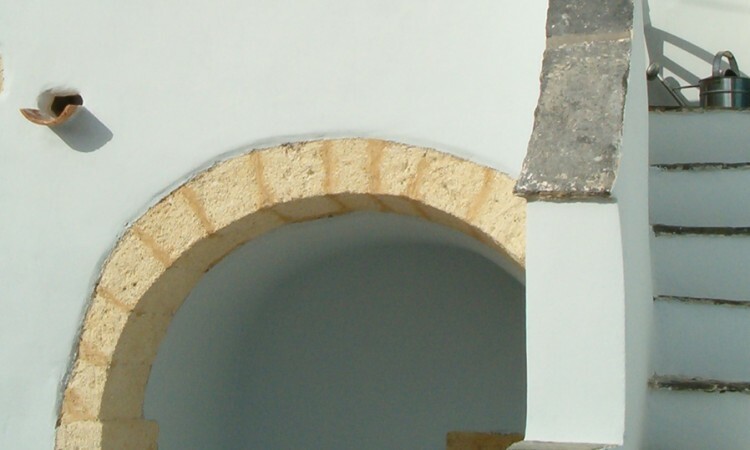 The descriptions have been verified and updated as necessary to ensure you have the most enjoyable walks on peaceful and beautiful Kythira. 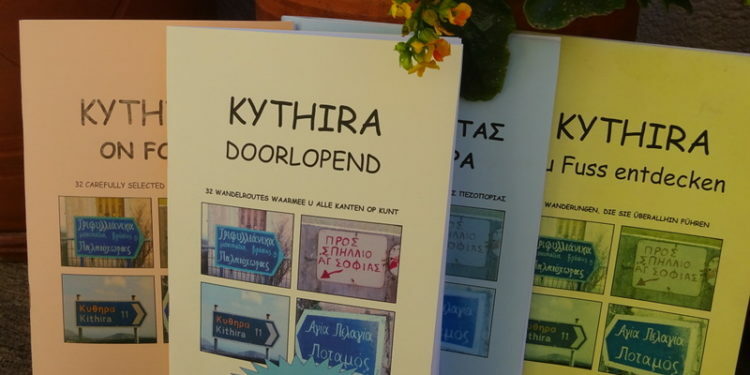 ‘Kythira on foot’ is for sale in several shops on the island and of course at our office in Potamos. The price is € 12.50. 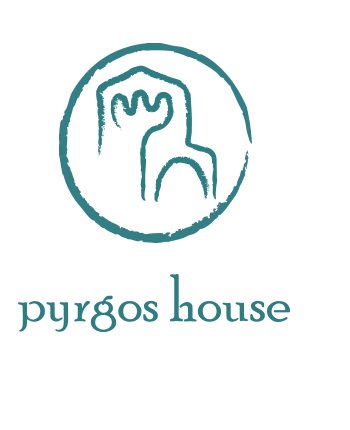 If you would like it posted to your home address (price € 17.50), please send an email to info@pyrgoshouse.com ‘Kythira on foot’ is also available in Dutch, German and Greek. 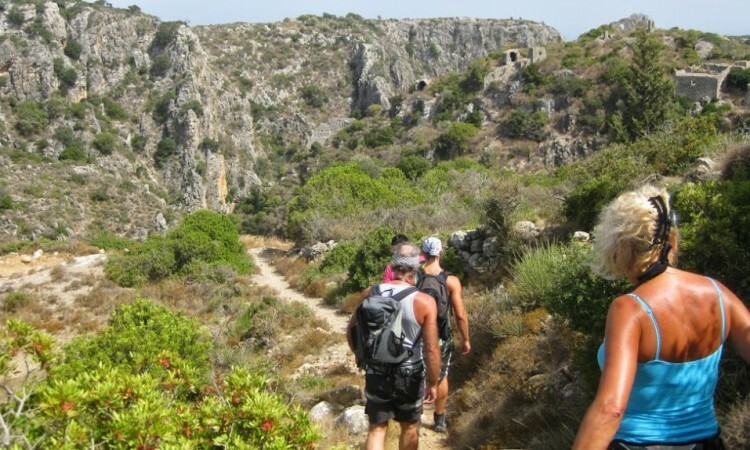 We look forward to meeting you on one of Kythira’s many walking trails!